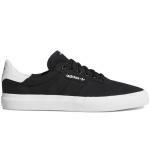 Skateboarding Footwear at Subvert Boardstore. 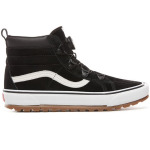 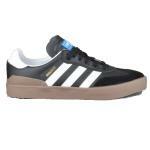 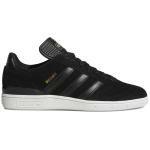 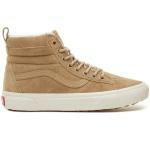 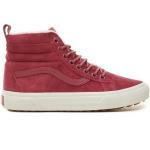 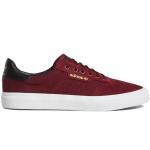 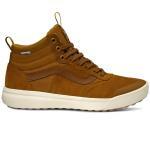 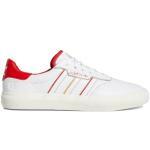 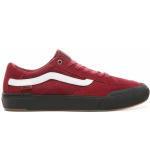 All the latest Skate Shoes in Men's, Women's and Youth sizes from Adidas Skateboarding & the Vans Pro Skate Collection. 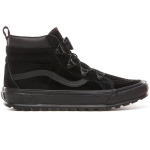 Check out our huge selection of Vans MTE All-Weather Footwear and new Boa-System Shoes, perfect for tramping through the snow!